The second half of the season is in full swing. 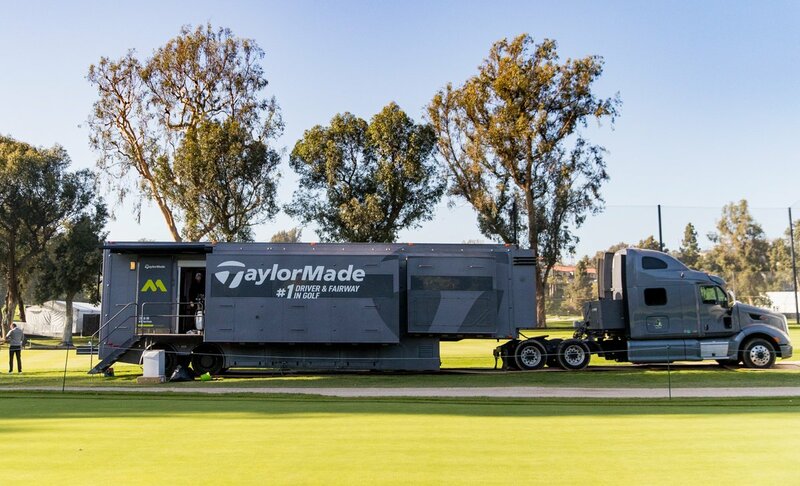 With The Open Championship on the horizon, we want to give you a quick TaylorMade update. 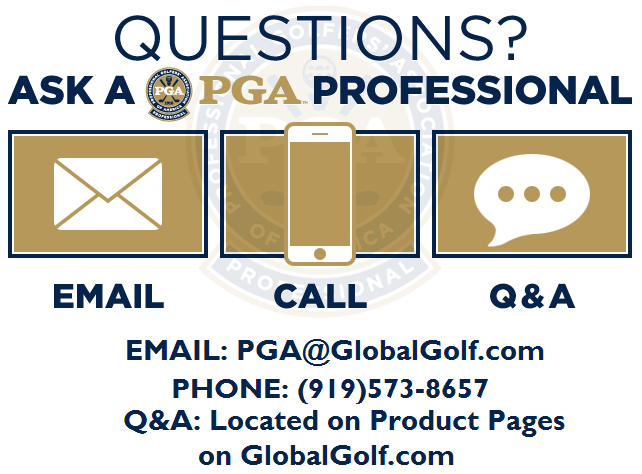 Here are 4 things that you need to know about the company’s equipment and its staff players. 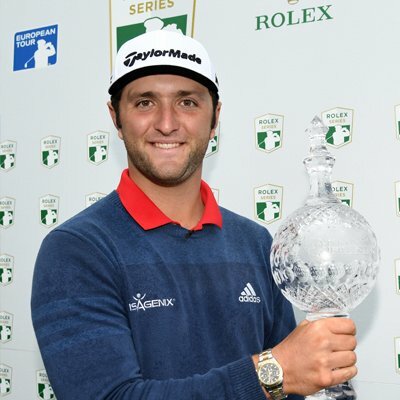 Jon Rahm’s impressive inaugural year on Tour continued with a runaway win in Northern Ireland. The young Spaniard used his power and deft touch around the green to win by 6 strokes! Rahm used a full bag of TaylorMade clubs and one of the hot new products for 2017, TP5 ball in his win. Equally impressive is how the worst score he shot during the week was 67, which he shot Friday and Saturday. The buzz for him playing well in The Open Championship is growing louder by the day. Returning to the course after a devastating flood canceled The Greenbrier Classic in 2016, Xander Schauffele earns his career first win. He threw this dart (above) on the 72nd hole to set up the winning birdie. Schauffele became the 9th first-time winner on Tour this season. Xander trusted the M2 2017 driver, M1 2017 3 wood, a UDI 2-iron, and P750 Tour Proto irons (4-PW) in his win. Based on that shot on the 72nd, we’d retire that PW while it’s on top. Since signing with TaylorMade, McIlroy has been in search of the right flatstick to game. 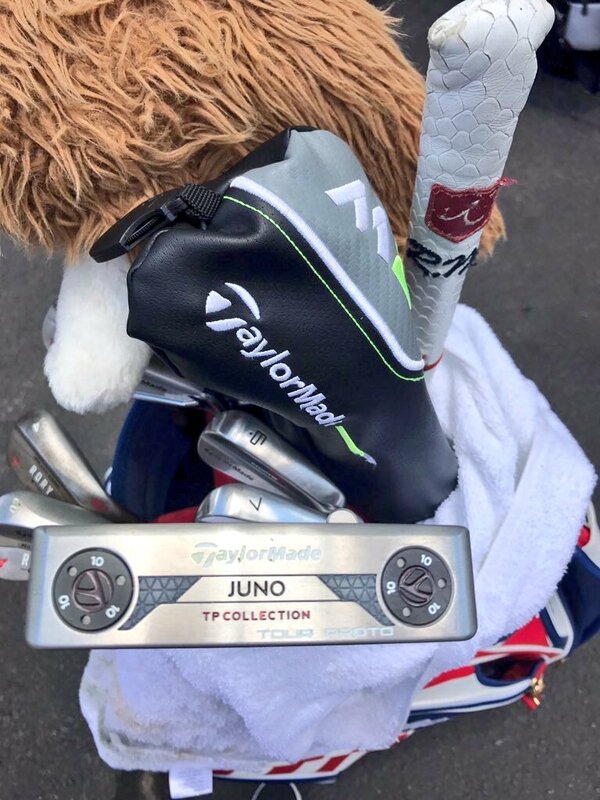 After trying 3 putters in 4 rounds at the Traveler’s Championship, McIlroy settled on the TaylorMade TP Juno. The blade-style putter features an alignment line on top and the company’s signature PureRoll insert. The insert is designed to get the ball rolling online as quick as possible. Rory shot 64 in his first round with the putter, but time will tell if it stays hot for him. Speaking of Rory, another prominent TaylorMade staffer has gotten a new set of clubs. Justin Rose posted the picture above on his Twitter account. Dubbed “Rose Protos,” these beauties look nearly identical to the set Rory McIlroy is using. The main difference between the two is the finish. “Rose Proto” irons have a shiny, chrome finish while Rory’s have a duller look. We’d love to see either of these come to retail so we can give them a try! There you have it, folks. We’ll see you next month for the next TaylorMade update.